I am not the type of person who would shell out PhP 2,000 ($40) or more in my pocket just to drown myself with cups of coffee for stickers in exchange of a planner. That's not a smart idea, personally, for me. 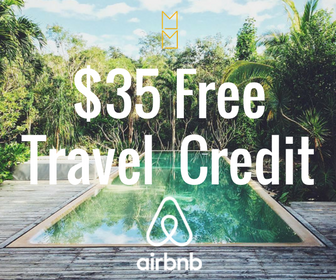 I would rather buy an airfare ticket which would cost exactly the same. But yes, I wanted a planner. I already purchased a 2017 planner from Belle de Jour months back, but still I wanted to get my hands on the WTN planner just to satisfy my curiosity. So weeks ago, I bought two Where To Next 2017 Planners. One to keep, and one to give away to one of you. Ha, I'm feeling generous. It starts with a tremor. A light pulse. A fever that's slowly creeping in. An itch you could scratch but never could relieve. Dry lips, cold sweat and all. That's how it begins. But if you choose to be brave enough, you might find yourself ending it with those three words. If only to come full circle, yet again. So with courage allow me to ask. The planner itself measures 148 x 120 mm (A5) when folded and 297 x 210 mm (A4) when spread. It is a Smythe-sewn hard bound with a world map as a cover design. The laminated cover serves as a protection against dust and water. 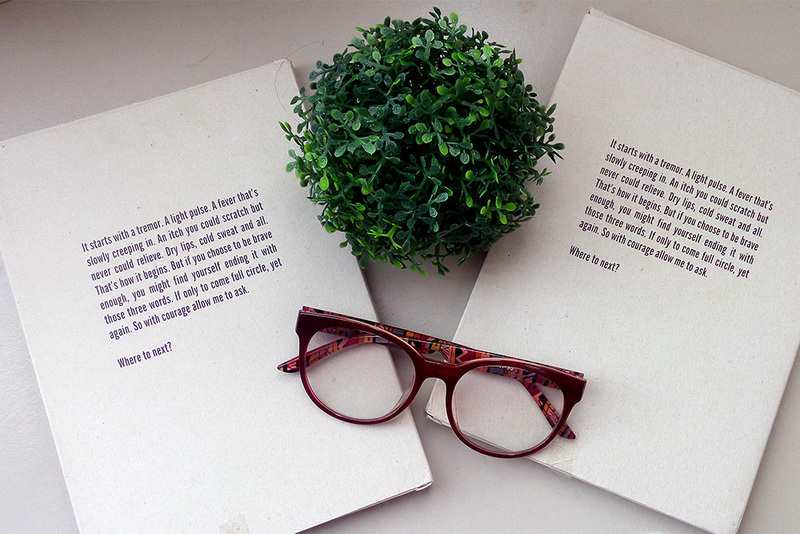 The planner also comes with a cover box and dons a catchy quote as a print. You won't need the box much, but with such beautiful words that touches the soul that was imprinted on it, it may be difficult for you to throw away. Well, you can just cut it out, frame it, and hang it on your wall. It comes with a WTN sticker too! This is a collection of stories gathered on winding roads with the best company we could ask for. In between these stories are pages for you to fill with your own. Dateless. The planner has 13 dateless months. 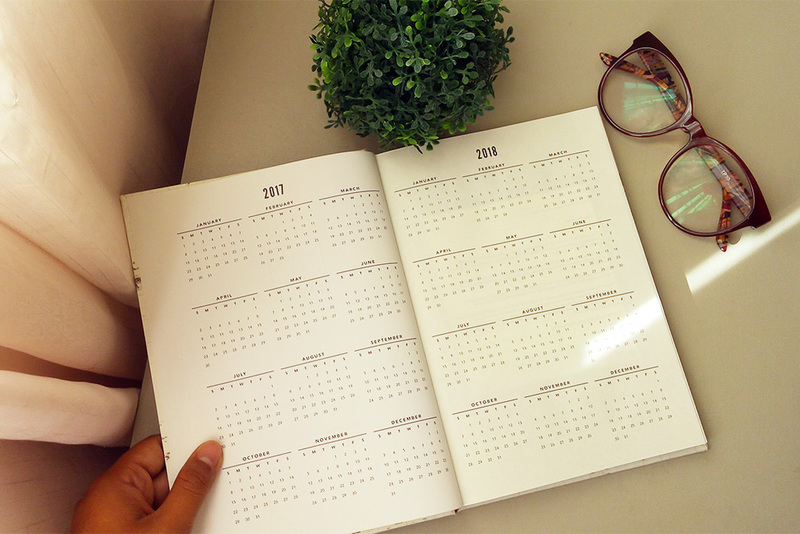 Meaning, you can start it on any day of the year and start planning whenever you want. You can use it for the coming years to come too. 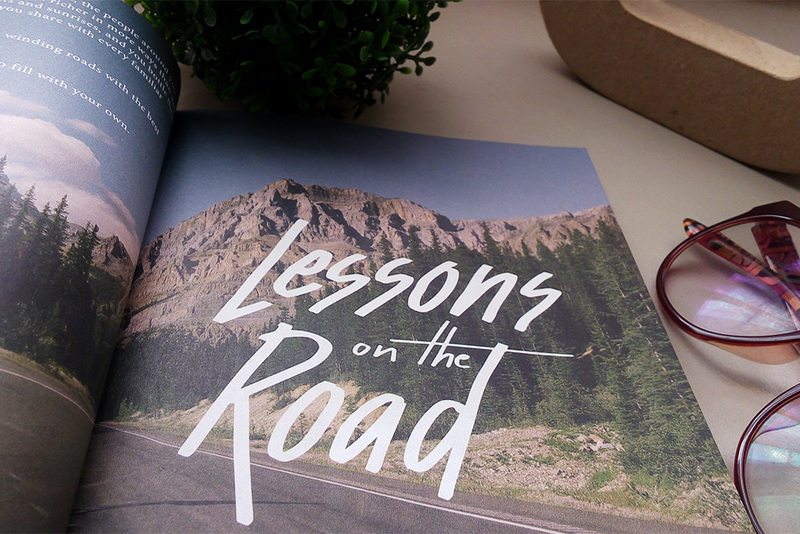 13 chapters of Lessons on the Road & Thoughts on Passion and Purpose The Lessons on the Road is based on a collection of passion for travel shared by circle of friends. 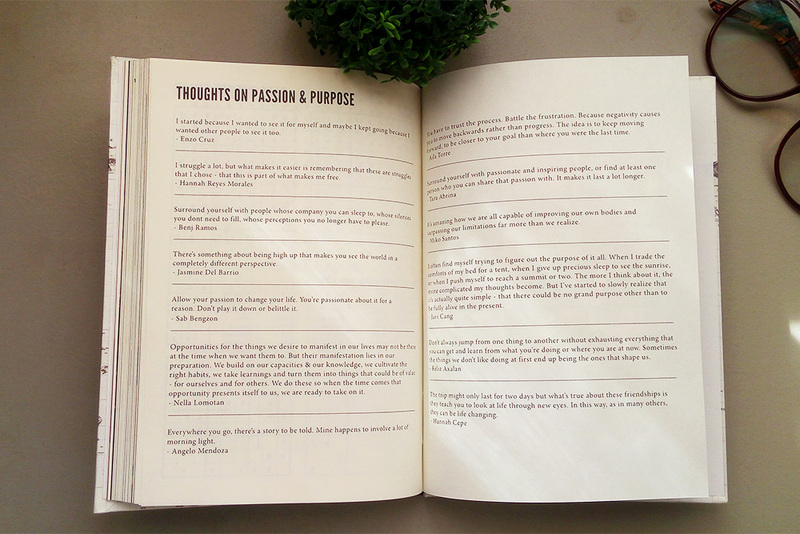 There is also a section where wanderlusts share their thoughts on following their passion and finding their purpose. 2017 to 2018 Calendar. Well, the 2017 and 2018 calendar. Philippines and Southeast Asia Bucketlist. Swim, hike, bite, ride, shoot and learn, whatever you are up to, there is something for you to cross out, and maybe add to your Philippines and Southeast Asia Bucketlist. Philippine Provinces Chesklist. What provinces have you been to already? Well, the WTN 2017 Planner has an 81 provinces checklist for you to tick-off. The Pearl of the Orient is seethe with incredible wonders and hidden gems waiting to be discovered. 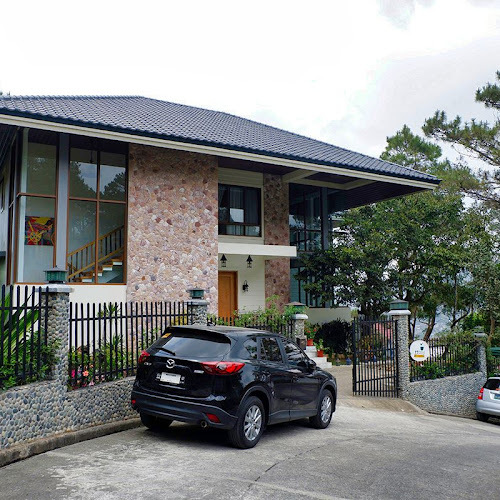 Its incalculable attractions enthrall a year long of journey and priceless life moments. Vacation Leave List. 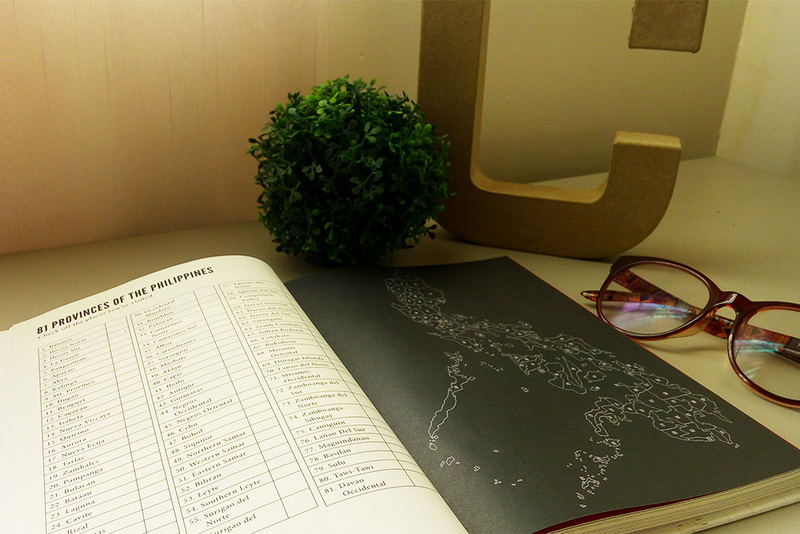 The list of Philippines holidays for 2017 has been released, so go ahead and plan that well-deserved vacation using the Vacation Leave List page. 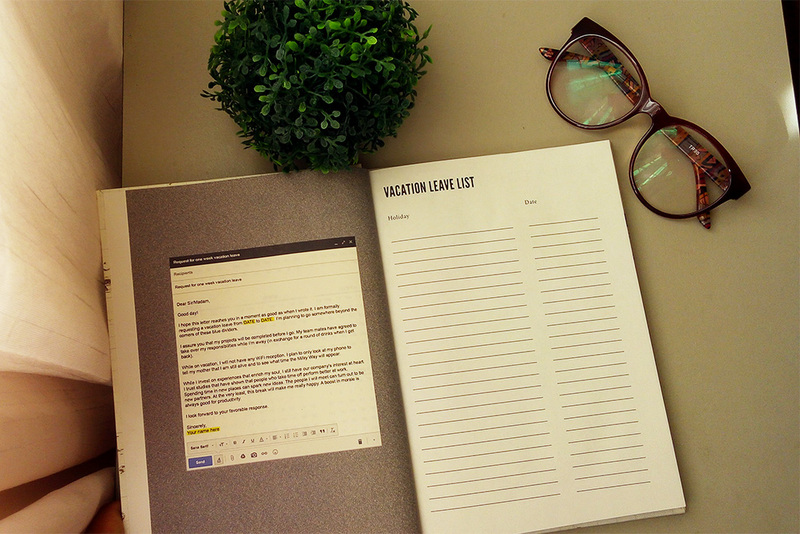 On the other side of the page, there is a vacation leave template that would come handy. Games for the Road, Movies, and Music. 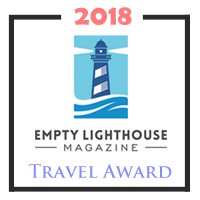 Bus and train trips, long flights, delays in airports and train stations, hostels without TV; the list of situations where a traveler has time to kill is long. That’s right — travel is not always exciting. 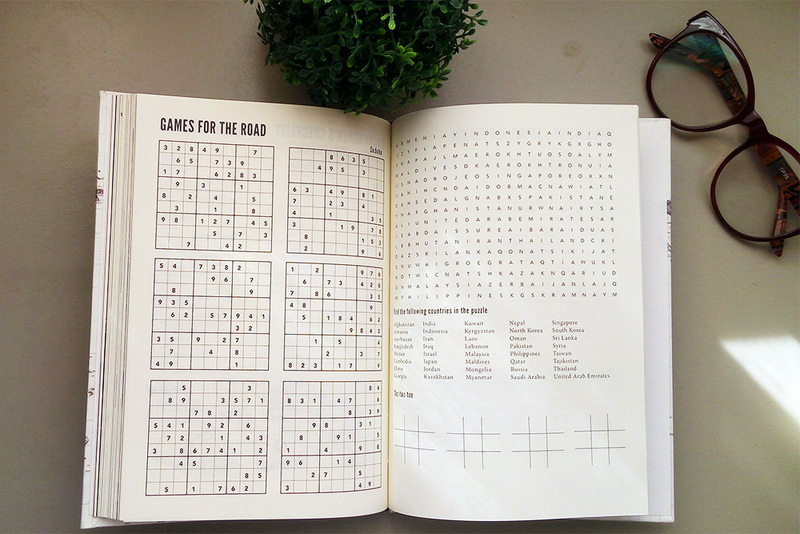 There will be dull downtimes, and you may not always be able to read a good book, so the WTN planner has a handy-dandy games provided, like sudoko, crossword, and tic-tac-toe. The next page features some good movies and roadtrip playlist suggestions too. 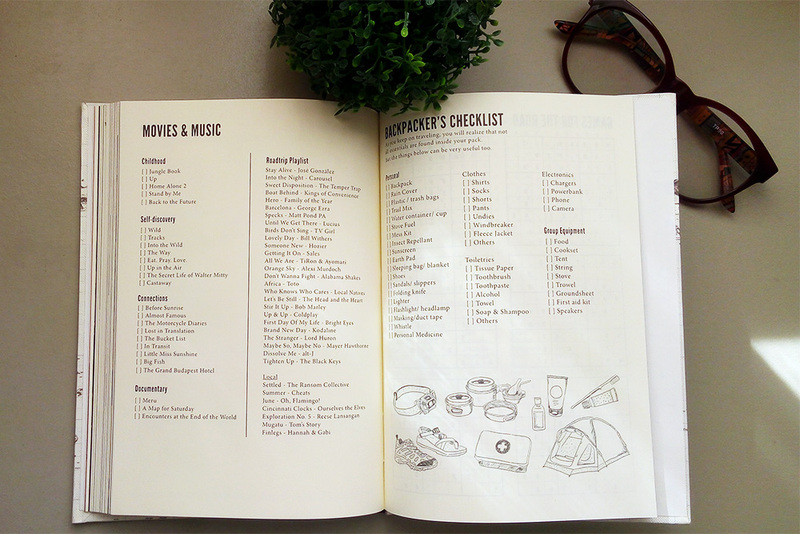 Backpacker's Checklist. 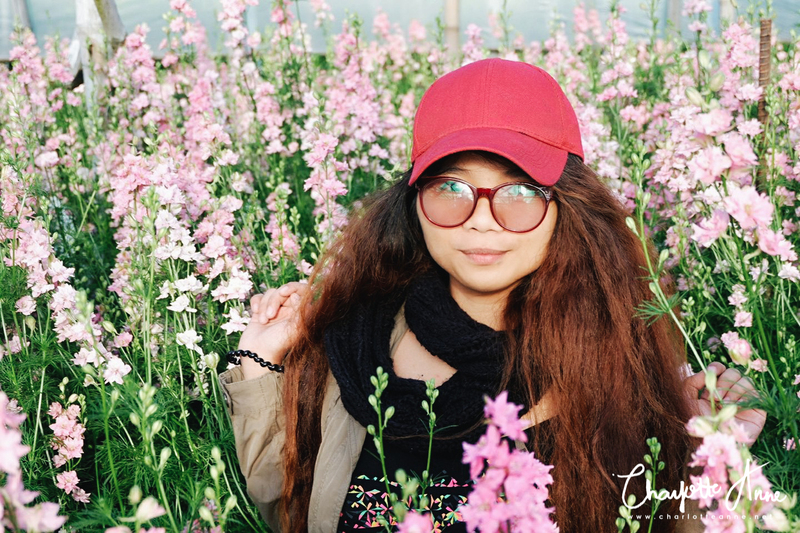 Even the best-laid vacation plans can be easily dashed by something as simple as forgetting to pack the creature comforts and small necessities that you, well, need. Frustratingly, it always seems to be the obvious, everyday things that you use all the time (your glasses, for example, or your toothbrush—doh!) that get left out of the bag, and consequently left behind. 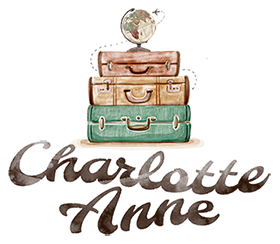 But fear not -- with this handy list to ensure that exact scenario never happens again, and that you can confidently head off on your next trip sans that nagging "I think I’m forgetting something" feeling. I like how the Where To Next 2017 Planner was cleverly designed. It is light and I could take it with me wherever I will go and it only cost PhP 595 ($12) - price is fair enough with other planners in the market. You can buy it here online. 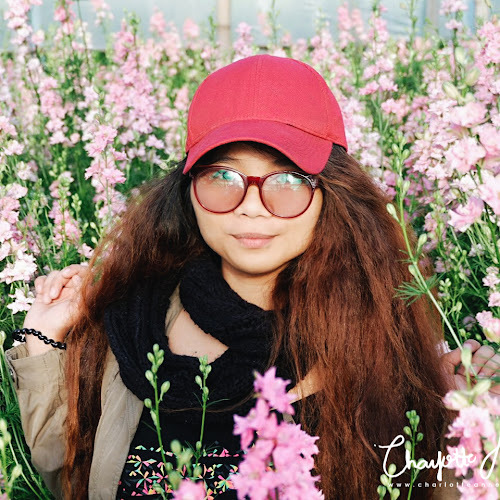 The minimalist style and the unique theme and perfectly portable planner features spirited, exceptional, and innovative photographs that simply invites creativity and moves beyond the traditional planner. The week-per spread view has room enough to record my favorite moments of the year and post mementos. So this planer is not just an organizing tool - it can also be a keepsake. I can paste photos, ticket stubs, favorite quotes and stickers on the note sections. 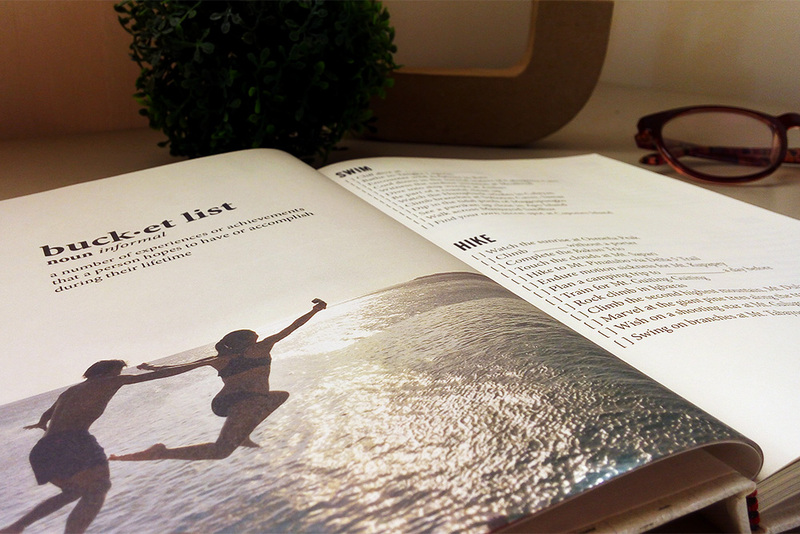 And, to top it all off, upbeat captions scattered throughout the planner's pages add a delightful and individual touch. Bet you can't wait to get started too, so I'm giving away a WTN 2017 Planner! Hurray! Just follow the giveaway widget below and be entered for a chance to win. This giveaway is open to Philippine residents ONLY and will end on December 31, 2016 at 11:59pm. Oh shoot, I totally missed that this is only opened to Philippine residents until after I entered! I am so sorry! Hi Jena, I appreciate you in joining my contest however, you have to answer this question: In not less than 15 words, what do you think about the Where To Next 2017 Planner and why do you want to win? Hi Hazel, thank you so much for joining my contest, however, you have to answer this question: In not less than 15 words, what do you think about the Where To Next 2017 Planner and why do you want to win? Awesome-est planner ever! 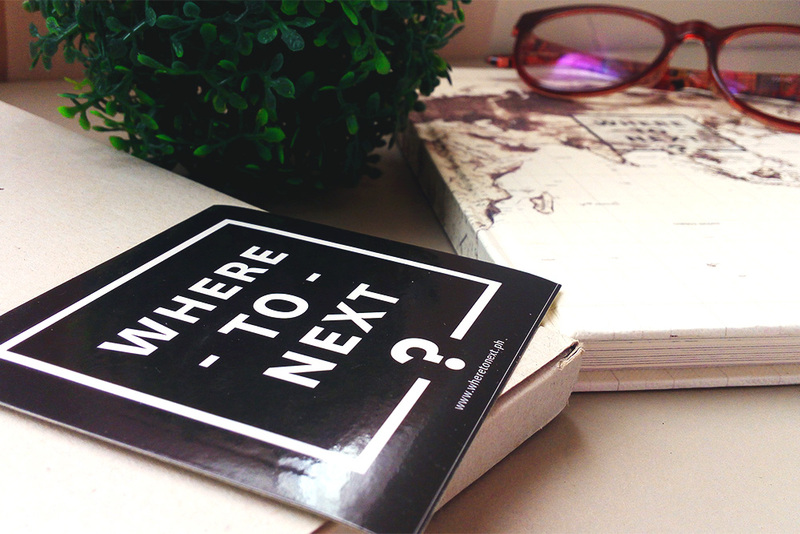 This would be the answer to my always question, "Where To Next?" I love to win this one aside from I need this next year for my upcoming plans, jut down notes, and simply remind of my goals in life. The design and theme of this planner is so awesome travel theme that motivates me and inspired me to reach for my dreams!! Having planner help me manage time, keeps my track of daily tasks and appointments and records special memories and moments for this coming 2017!! Joined! I'm willing to give up my journal, and starbucks planner for this! Lol. Answering your question. :) I think this planner is perfect. I am so into travelling right now. And I have so much more provinces yet to tick on my checklist. I think this would be a perfect partner and a must-bring in all my future travels! I badly want a planner for 2017 because it will be a busy year for me! Also, I've been checking bookstores and online shops with planners and I think this one got me! Wow! 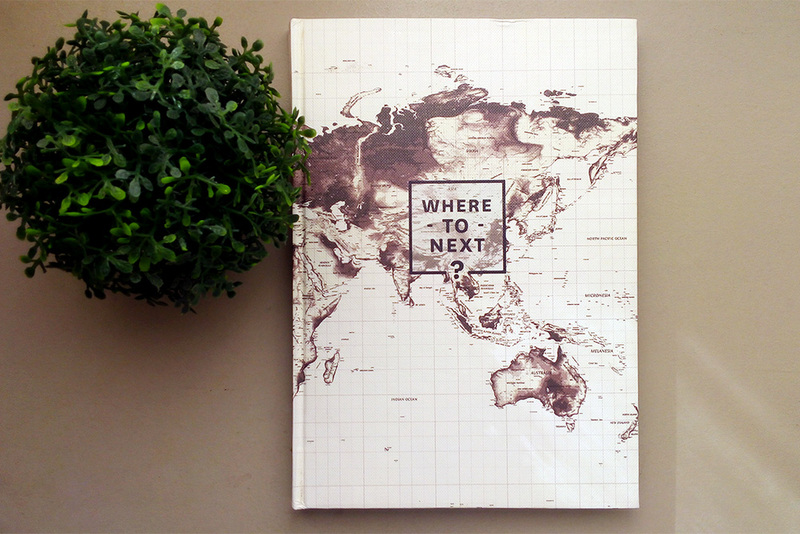 This planner is exactly made for one's inner wanderlust! 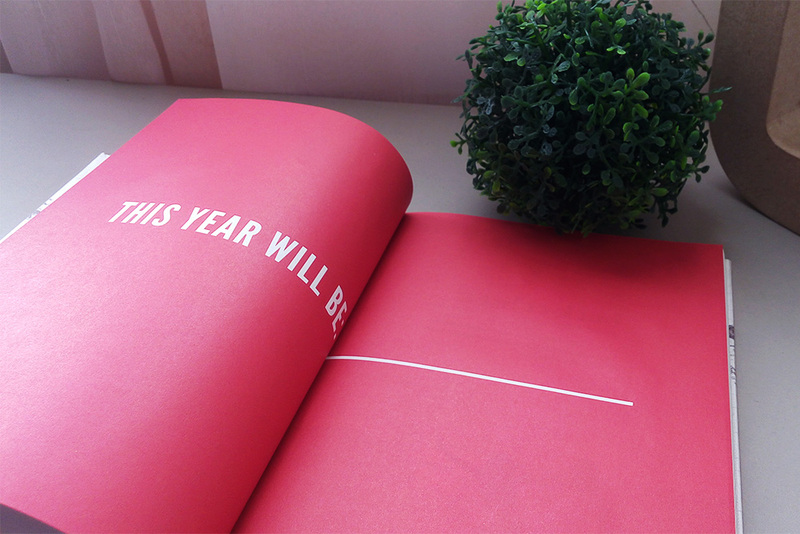 I'm planning to explore more places next year as my NY's resolution so I think this planner is really perfect for me! "Where to next, Janelli?" 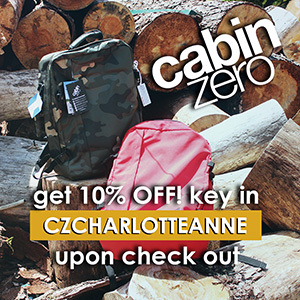 Big impact for people like me who loves to have adventure while traveling. 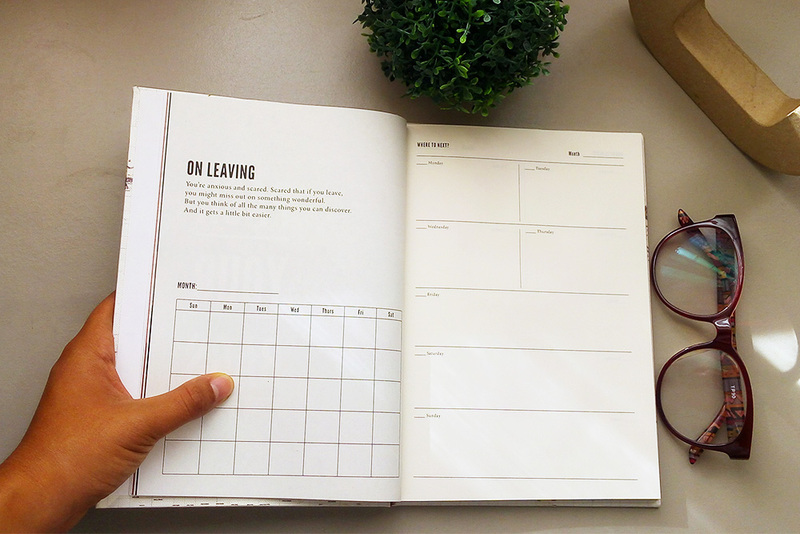 This planner is handy. Hope to win. Handy, water-resistant, classic design. Can't wait to have one. Let's get it inked! Thanks for the chance...i need this to be more organized. 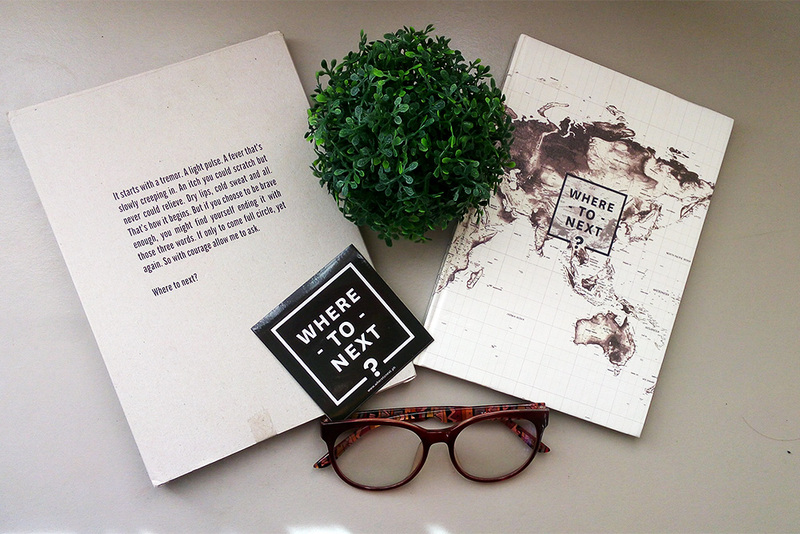 A great planner for a first timer traveler like me. I want one! I'm going to write my wanderlust experience in this WTN.